As one of the safest and most reliable cars on the road, Mitsubishis deserve the most reliable care. 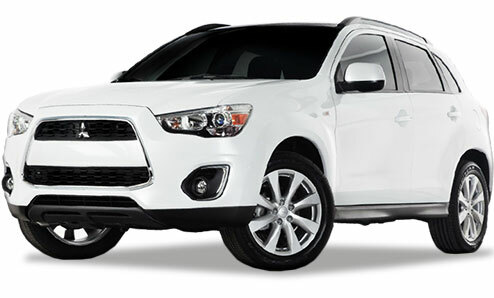 At Import Service Center, we have ASE certified technicians who are specially trained in Mitsubishi repair. Furthermore, all of our services are done using only the finest grade tools and equipment. Our expert technicians have been providing Tucson with the best and most dependable Mitsubishi care since 1990, making us the preferred dealership alternative. You can rest assured that your Mitsubishi will be running at peak performance when you bring it to Import Service Center!